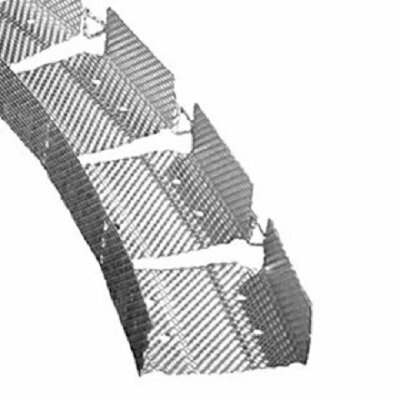 Bracing components can be used in a variety of applications. 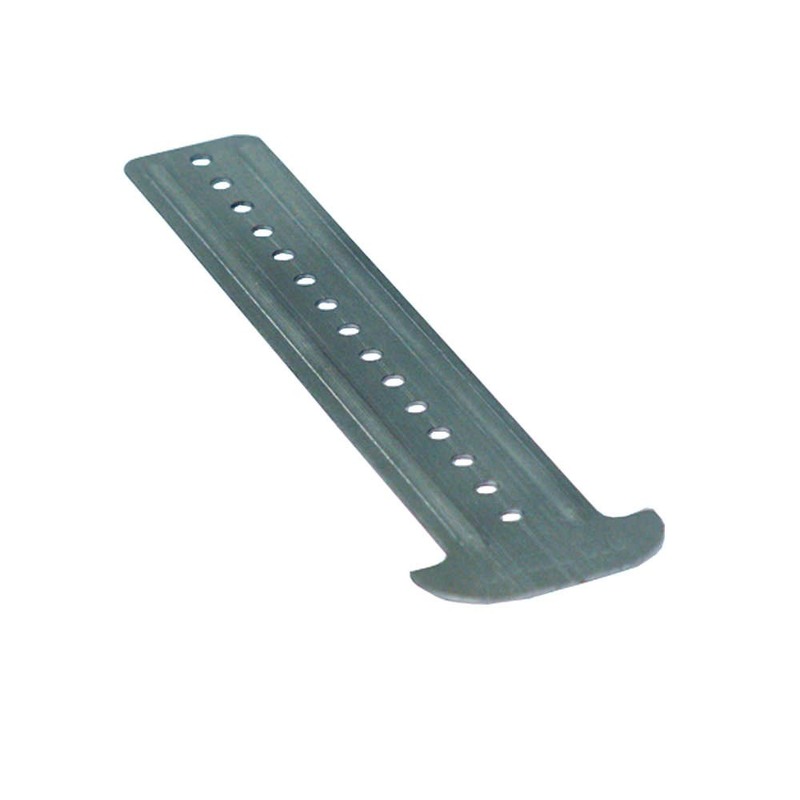 We sell many thicknesses and lengths of C Stud and compliment them with a huge range of accessories. Gypfloor Silent Floor is specified in residential conversion or improvement work to upgrade an existing timber joist floor. It is also used in new-build to meet the acoustic requirements of National Building Regulations to reduce sound transmission through upper floors. 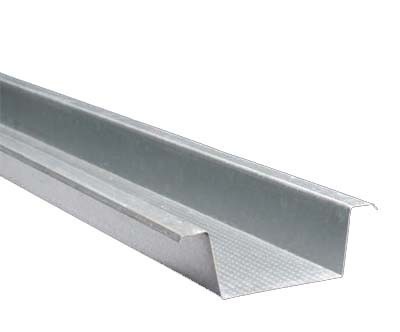 We sell many thicknesses and lengths of I Stud and compliment them with a huge range of accessories. We sell a wide range of MF Ceiling components and accessories. 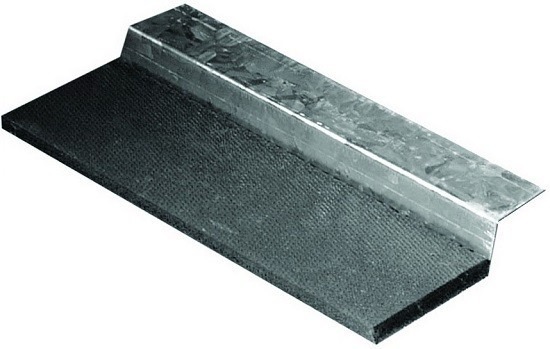 Resilient Bars are used to optimize the sound performance of ceiling and wall construction systems. 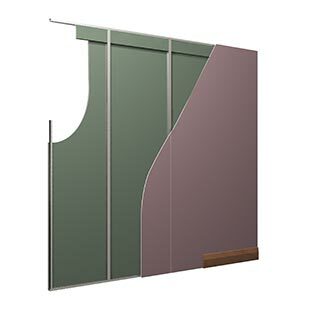 The Shaftwall system provides a protective structure which can be incorporated at an early stage of the construction without the need for scaffolding. 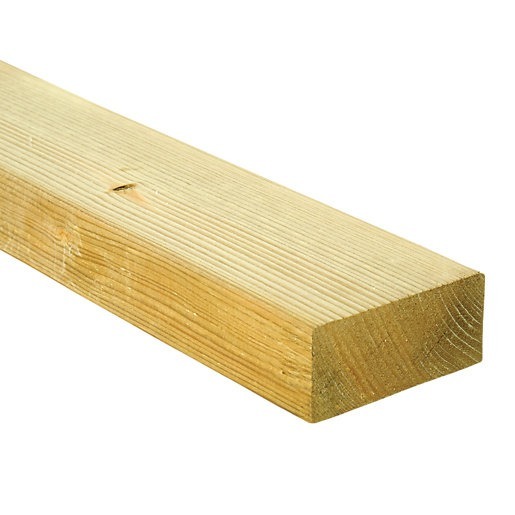 Timber Stud Infills are for use within metal stud walls at doorframe openings. They reinforce the metal stud to enable timber or aluminium door frames to be fixed securely in place. 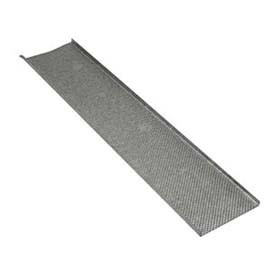 We offer many thicknesses of Track and compliment them with a huge range of accessories. 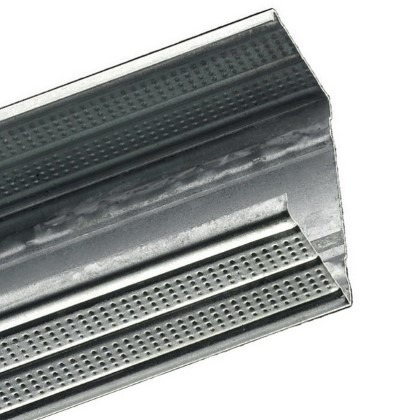 Wall furring channels provide a solution for fixing plasterboards, including boards having an incorporated vapour control layer, and insulated plasterboards directly to masonry backgrounds using adhesive dabs and metal channels. 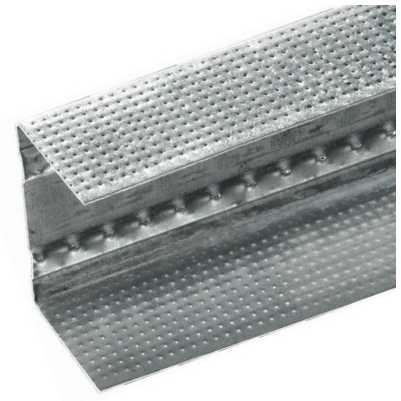 For walls and ceilings, metal stud systems offer a sturdy framework for plasterboard to be fixed. 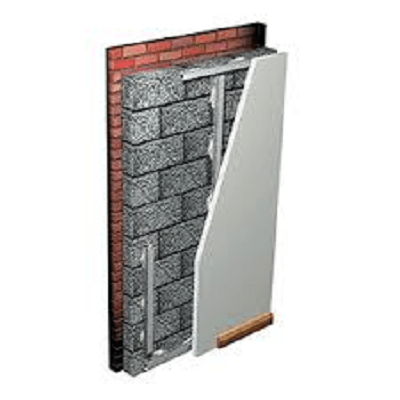 This is both a quicker method of installation and cheaper than using timber batons. 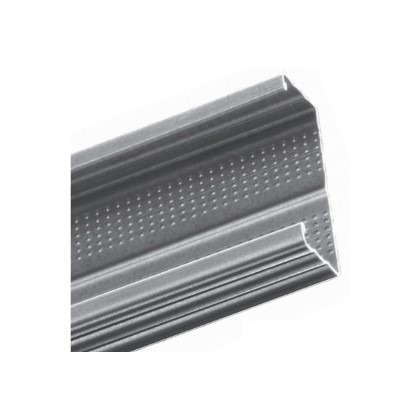 Whether you choose to use metal stud frameworks in vertical wall partitions and wall linings or in horizontal ceiling applications, we can supply you with high-quality metal stud products to suit your needs. 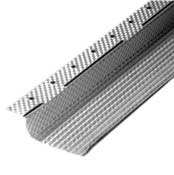 We supply metal stud wall and metal stud ceiling products from the best manufacturers in the market, such as British Gypsum, Lafarge and Knauf, as well as unbranded manufacturers like Richter, HEP, Hilltop, Metsec, Libra and Lindab, so you can rest assured that your framework is of the highest quality at the lowest cost. 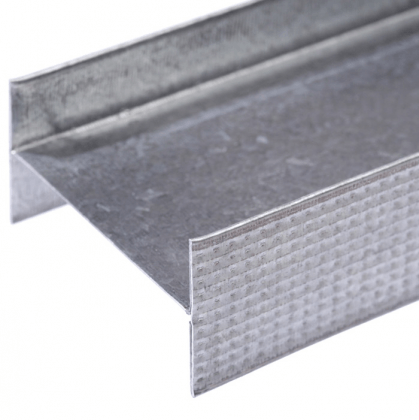 Metal stud frameworks are versatile in that insulation can easily be incorporated within the structure so that plasterboard can be applied to produce a cost-effective solution to building a new internal partition wall, lining or ceiling, or to improve and upgrade an existing wall or ceiling. Contact us today to discuss how we can supply you with a high-quality, cost-effective metal stud wall and metal stud ceiling framework, and have whatever you need delivering anywhere in the United Kingdom.